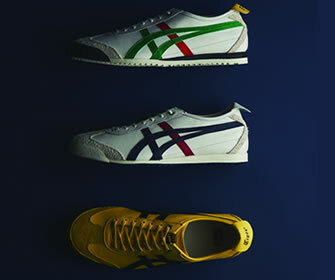 This item is the NIPPON MADE series which will transmit the splendor of Japanese manufacturing to the world. This is a NEW standard model which updated "MEXICO 66" and improved comfort further. 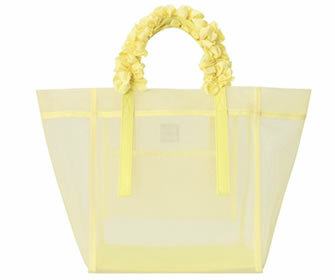 This is a bag with a light impression that the sense of sheer mesh looks like spring and summer. Because it is a big size, you can put lots of luggage, In addition there is a pocket and storage of small items can be done. Popular "Sakura" series that makes you feel Japanese. The bath salt with authentic Sakura petals is perfect for souvenirs. This is a popular necklace using red corals. We recommend coordination with your necklace and matching. 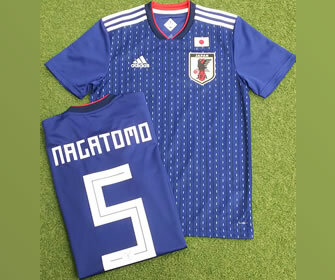 It is a uniform of Japan national football team who wore with FIFA World Cup 2018 of evaluation also overseas. Plus 3,672 yen, you can also mark processing of the desired player. 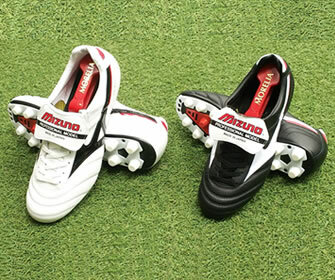 It is a popular kangaroo leather spike that many professional players love. Reliable "MADE IN JAPAN"! 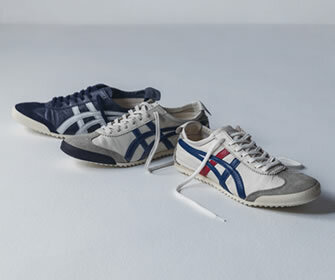 Because it changed the newly reborn sole and upper stitching, it is lightweight and flexible. 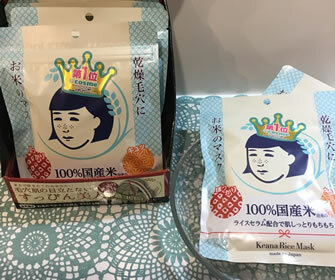 It is a mask of "Keana Nadeshiko" series of rice in the big hit. By adding moisture in the dry season, you can prepare uneven pores and make it look like a cooked rice! 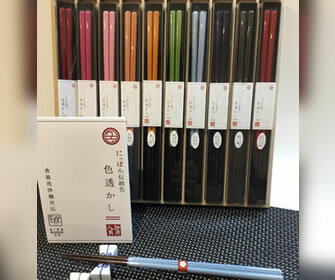 This is Wakasa chopsticks from Fukui Prefecture and you can enjoy the delicate hues of traditional Japanese colors (bluegreen, Edo purple). It is a product that you can feel Japanese charm and Japanese aesthetic sense. 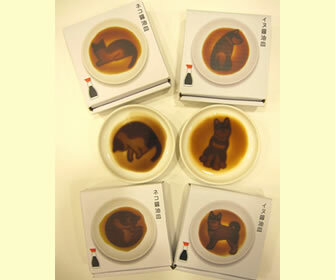 It is a soy sauce dish of dog and cat motif. Pouring soy sauce, dogs and cats will show up. Gesture is very cute. 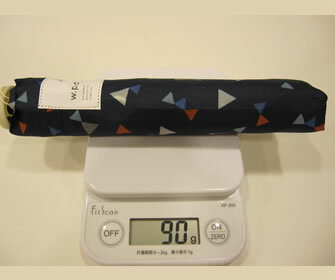 It is an umbrella that realized ultra light weight of 90 g by using carbon bone and lightweight fabric. 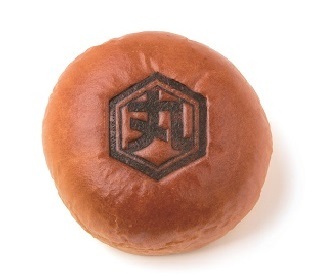 It is an anpan of grain and rich milk cream using red beans from Hokkaido. Birch marking Marugame-machi is limited to Little Mermaid Takamatsu store. It is a popular product that always comes back when tourists from Asia as well as Japanese visit drop by. Limited items only on Saturdays and Sundays and holidays!